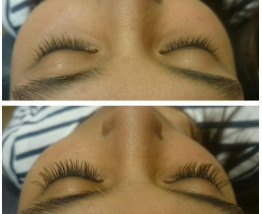 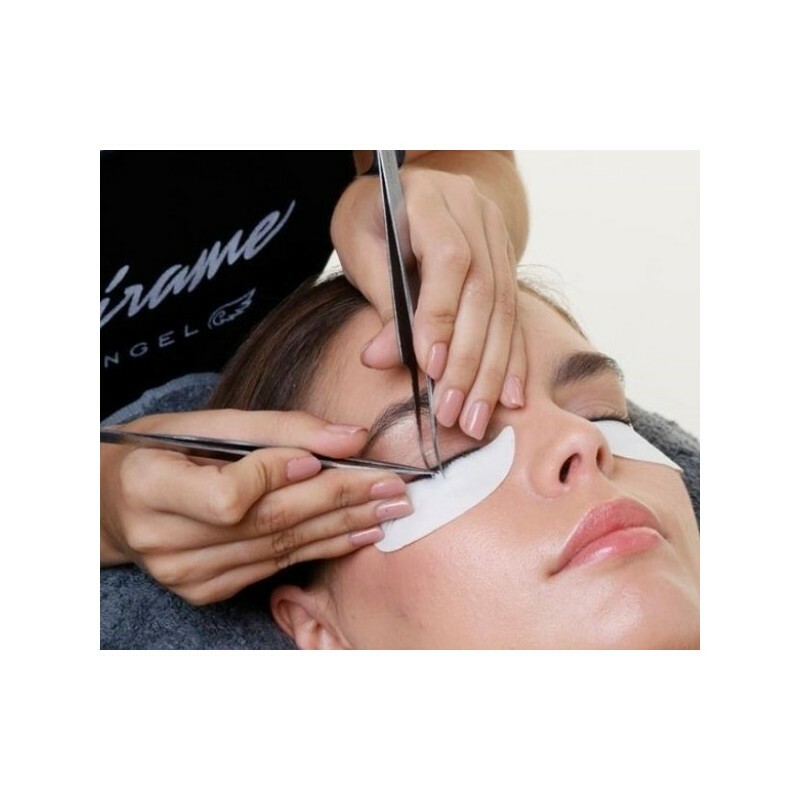 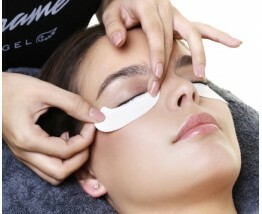 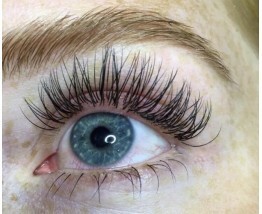 Mink one by one eyelash extensions treatment. 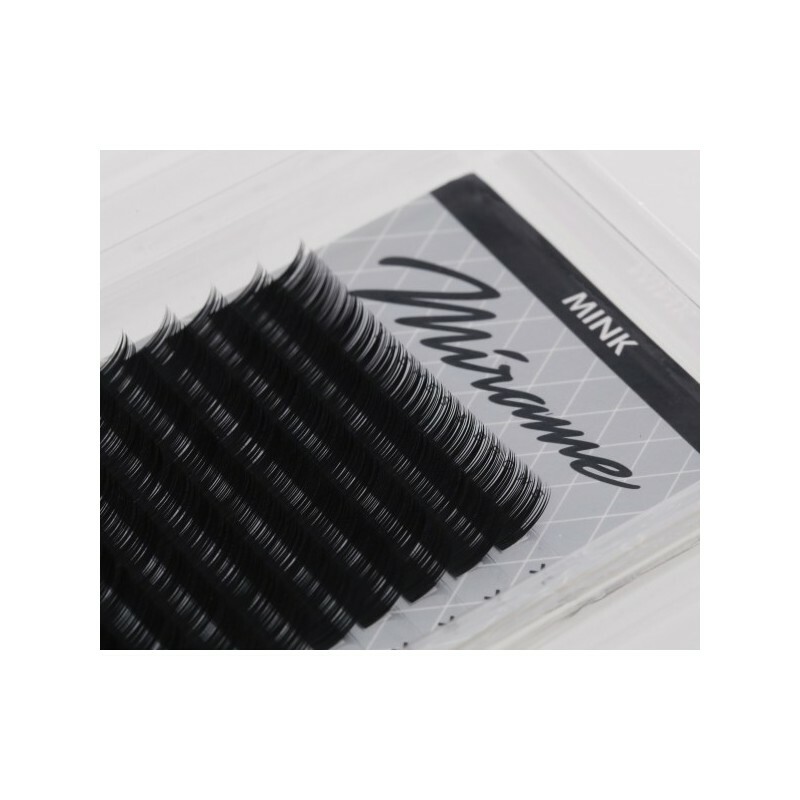 Mink eyelashes are lighter and more flexible than conventional synthetic lashes. 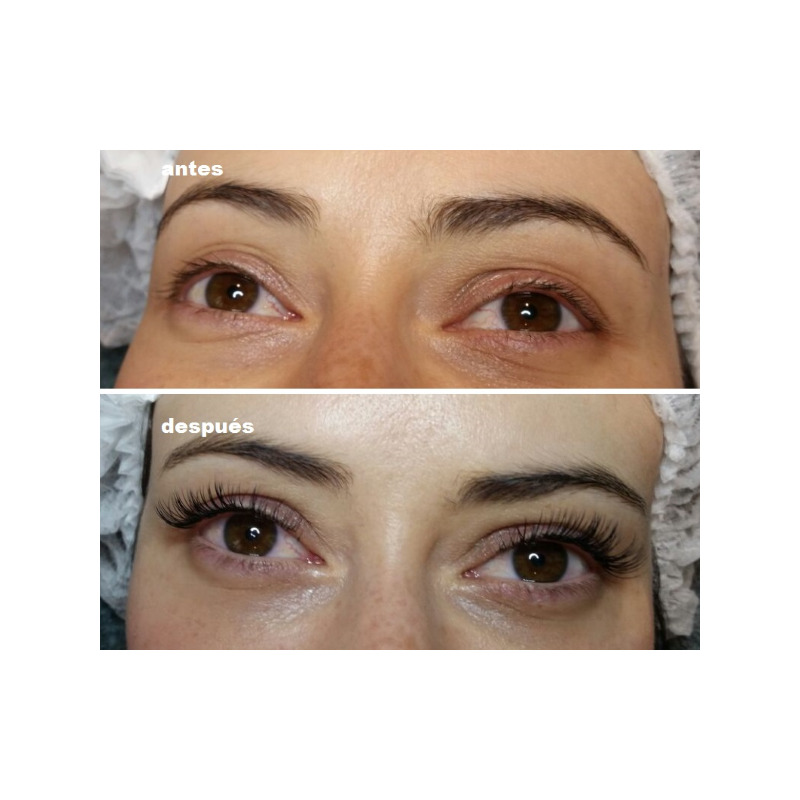 These extensions are curved and they have a cone-shaped finish, giving a natural and soft look as well as an intense mascara effect. 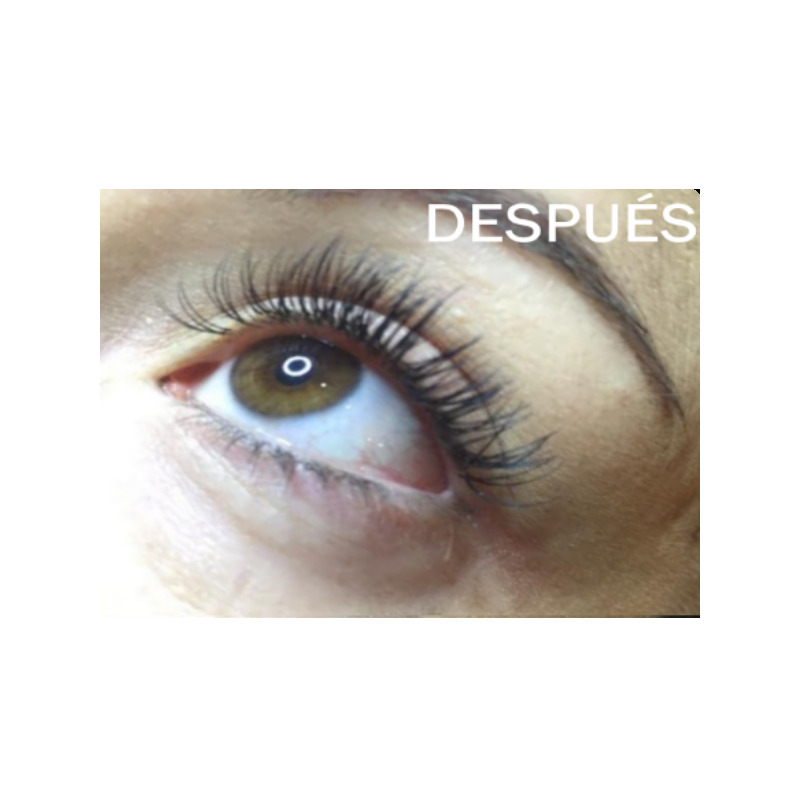 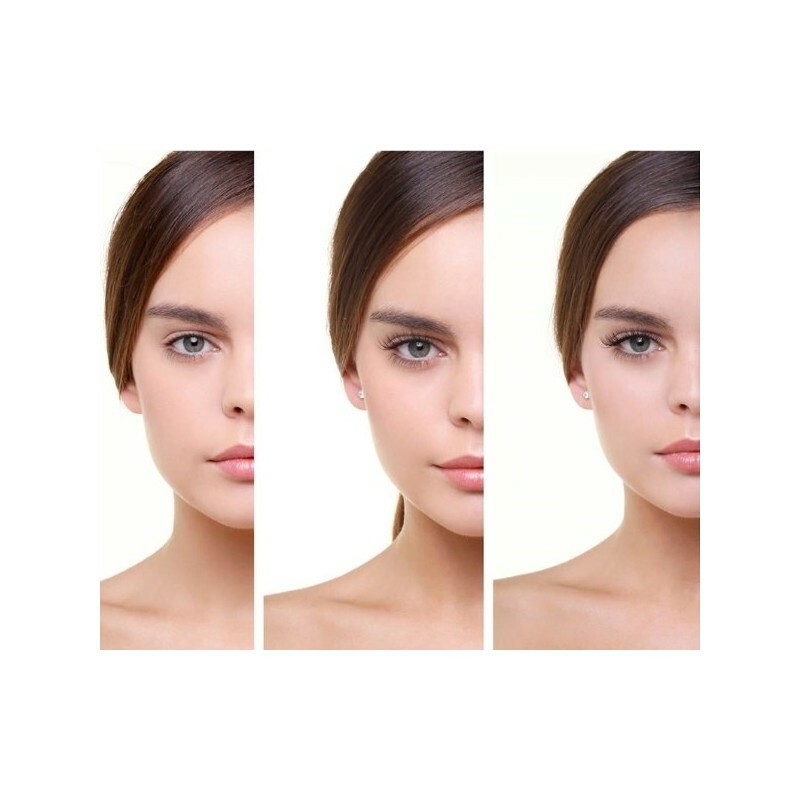 * It will be considered as a refill when the first treatment has been performed in a center Mírame and the last treatment has been performed in the last 30 days. 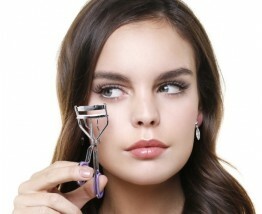 Otherwise, it will be considered as a first treatment.